PERA has another problem, and politicians say they won’t stand for it. If socially responsible investments provided a better return than putting money into gun manufacturing, the market would take care of itself and there would be no need to have an awkward conversation. But that’s not how markets usually work, as we were reminded when we heard Reveal, the public-radio news program. The installment had reporting by Audrey Quinn, starting with harm done to residents at a facility for the severely disabled in Florida. Its parent company, Bellwether Behavioral Health, has turned contracting with states for developmental disability services into a lucrative business “at the expense of disabled people’s lives,” Quinn says. In 2015, Wellspring Capital Management, a private equity fund based in New York with $2.2 billion in assets, bought Bellwether. So is Wellspring responsible for what happens at Bellwether homes? There are plaintiffs who think so. Wellspring, along with Bellwether, has been sued for using Medicaid funds to improperly enrich itself. Fundamentally, the enriched invest with Bellwether and realize profits. But these aren’t fat cats. Many of Wellspring’s investors are public-employee retirement accounts – such as Colorado PERA, which has invested $150 million. Measured by returns, it hasn’t been a bad investment. That’s notable when Colorado’s public retirement accounts face shortfalls. Yet the retirements of Colorado teachers, state government employees, judges, state troopers, and others might depend to some degree on Bellwether abusing disabled people. In March, Dave Young, the Democratic candidate for state treasurer, decried that over $1 million of Colorado PERA investments were in gun companies. The Wellspring investment is almost 150 times greater. So we asked Young and three other candidates: Would you recommend different or higher standards for PERA investing? Responsibly and profitably is the trick, it seems to us. And you have to recognize the challenge before you can meet it. We asked Young’s opponent in the race for treasurer, Republican Brian Watson, the same questions but got no response. There isn’t one person who makes PERA’s investment decisions, although the state treasurer has a seat on PERA’s board. Currently that’s Walker Stapleton, who is also the Republican candidate for governor. So we took our questions to him, in part because we think that this is an area where a Colorado governor could have a bully pulpit. 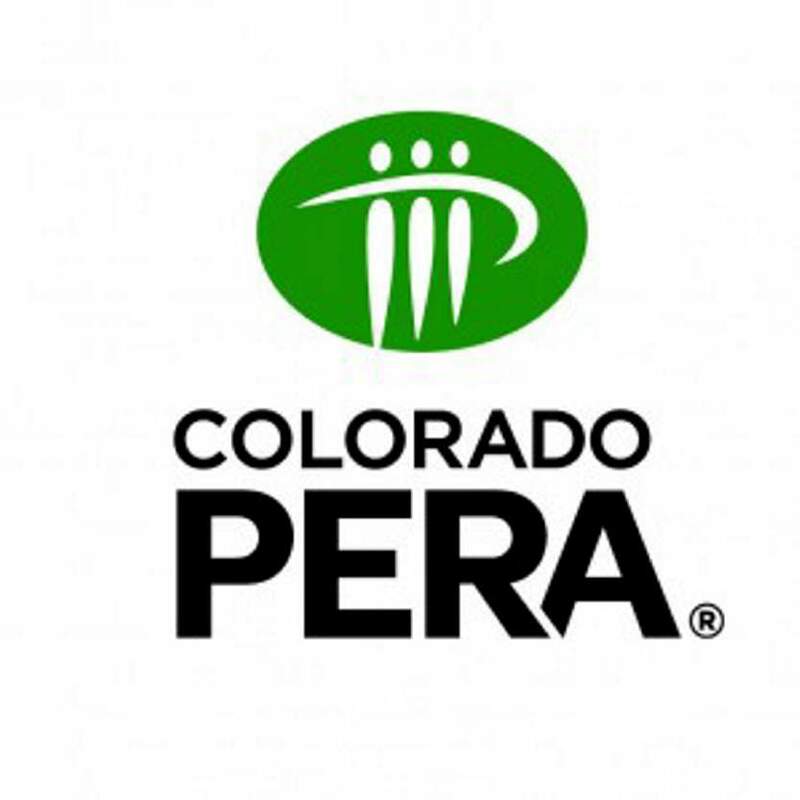 Plus, the governor appoints three of PERA’s 16 board members. Notably, none of the three talked about the returns from Wellspring. None of them prioritized profits for retirees over the care of the vulnerable. What we’ve learned is that it is at least possible that the state’s next treasurer will push for even more responsible PERA investing without forgetting the obligation to fully fund retirements. Even better, we are gratified to discover that Colorado’s next governor is on the record as at least being concerned by PERA’s Wellspring investment now. That’s a splendid start.